A mainline game, that is. A week before E3, Nintendo announced Pokemon Ultra Sun/Ultra Moon for the Nintendo 3DS, consigning the Switch to be getting just Pokken Tournament DX, and breaking hearts worldwide. However, it looks like they were saving a very special announcement for E3- Pokemon is coming to the Nintendo Switch. A brand new, full fledged, core, mainline Pokemon RPG coming to the Switch, developed by Game Freak. 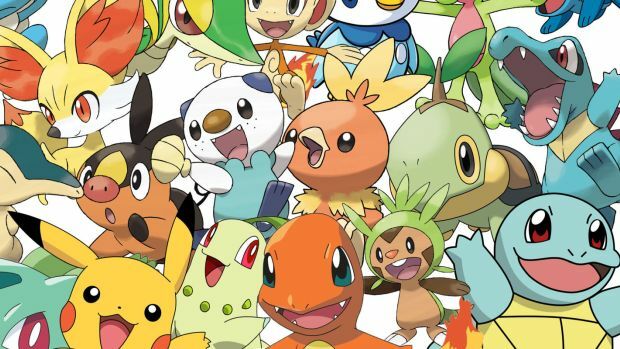 We don’t know when it is coming- the head of The Pokemon Company was very clear that the game may not be done until late next year- but it is coming, which also makes the Nintendo Switch the very first Nintendo console ever to receive Pokemon. A brand new, HD Pokemon RPG. People have waited for this day for years, and now it is coming at last. Ahead of that, if you do want Pokemon, you can get Ultra Sun/Ultra Moon on 3DS later this year, or you can pick up Pokken DX on the Nintendo Switch.